It might make ALL the money and delight countless fans, but the MCU has a bit of a problem with plot-holes. It has such a problem with them, in fact, that there have had to be conscious attempts to retcon some of them out of existence. Fake Infinity Gauntlet, anyone? But some of the plot-holes are simply left to fester, like Spider-Man's terrible "8 years later", or Tony Stark not having a magnet in his chest for at least half of Iron Man's run-time (despite him needing one to live) or Doctor Strange turning up on a superhero threat watchlist when he was a surgeon and not an actual Sorceror. 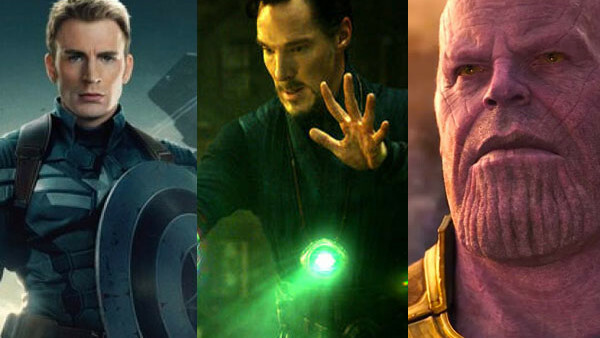 That last one could have easily been dealt with if Scott Derrickson had simply set Strange's solo debut slightly earlier (which would have usefully given him more time to train as a Sorceror and made his abilities a little more believable), but he chose to go modern and ignore the mention during Captain America: The Winter Soldier. It's a point of frustration for cynical fans (aren't we ALL that? ), but it looks like we might finally have an answer to why an arrogant, conceited brain surgeon who wouldn't bother himself to help anyone without an obvious personal gain would be considered a threat to HYDRA's attempt to take over the world. And it's thanks to Agents Of SHIELD's recent retconning. The fifth season of Agents Of SHIELD has tied itself into Infinity War in a surprising but not entirely unprecedented way, as it was revealed that HYDRA has been working with the Confederacy - a group made up of alien races who promised to save humanity from an unknown major threat. 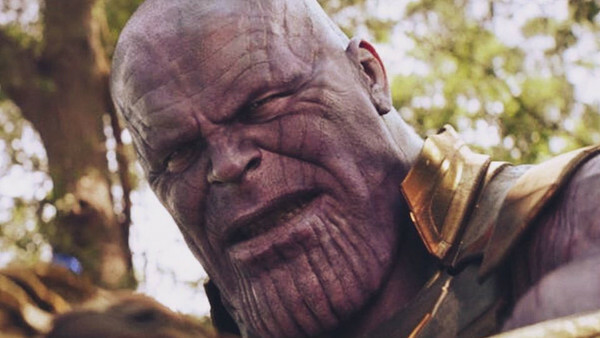 In episode "The One Who Will Save Us All", that threat was revealed as Thanos. So how did they know? Well, the thousand-year-old Confederacy has been manipulating races to their own devices for generations and they knew that Thanos would return to Earth (presumably because of the Infinity Stones' presence there) and offered to save Earth if HYDRA delivered resources including empowered individuals. They were seeking a smash and grab before Thanos arrived, basically. They came into contact with HYDRA when the organisation had procured alien technology left over after the Battle Of New York and had managed to get a communication device working and connected with the Confederacy. That's how they found out about Thanos, basically, and that's why they decided to come out of their hiding place for The Winter Soldier, to enact Project Insight - to save the world from itself, in effect.